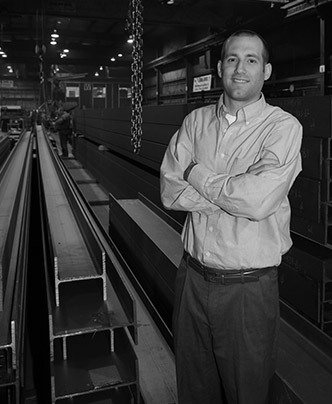 Zalk Josephs strives to be the fabricator of choice for fabricated steel products and services for the construction industry in the greater Midwest. We sustain a competitive advantage through product and process superiority, service, a total quality commitment and a strong Customer and Subcontractor focus. We regularly challenge ourselves to improve each part of our processes by being creative and flexible in our efforts to meet and exceed both our own and our Customers and Subcontractors expectations. 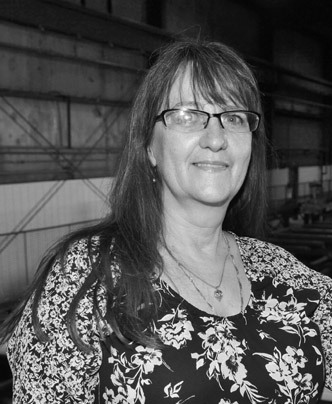 By tailoring the steel to the requirements of our Erection partners and strict adherence to our Quality Assurance program, we optimize the onsite schedule. By being honest and fair at all times, we build long-term relationships with customers, subcontractors, and vendors. Over 95% of our work is with repeat customers and subcontractors. While Zalk Josephs performs many important functions for our Customers and Vendors, our most important task each and every day is to send our team members home safe and sound. 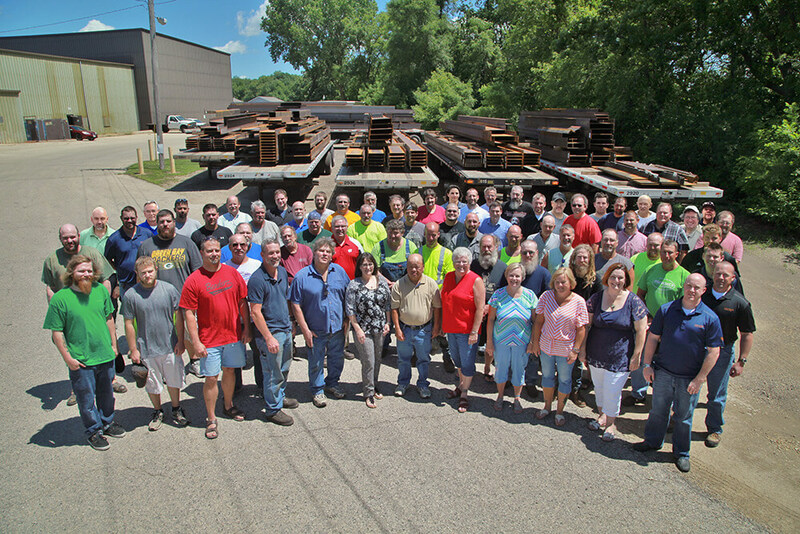 To ensure safety, Zalk Josephs conducts toolbox meetings, regularly scheduled and surprise inspections and audits, invites annual visits from Wisconsin OSHA, pre-job task evaluations, thorough on-boarding and mentorship training, monthly safety meetings with management and shop team members. Degree in Civil Engineering from UW-Madison. Over 8 years experience in detailing, estimating and project management at Zalk Josephs. 17 years of experience in detailing, estimating and purchasing at Zalk Josephs. 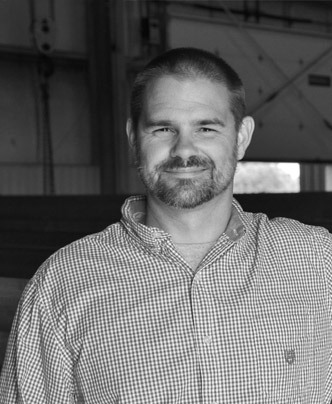 Degree in Business Administration from the UW-Oshkosh with over 7 years of experience in leading operations. Lakeshore Technical College 1997-1998 welding fabrication, 20 years of welding fabrication experience, with 10 years of experience at Zalk Josephs. 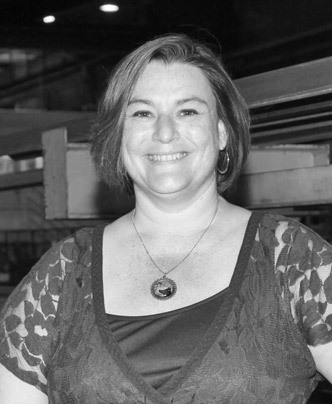 Over 20 years of accounting experience in manufacturing and construction. A Madison, WI native, graduated from the UW –Madison. 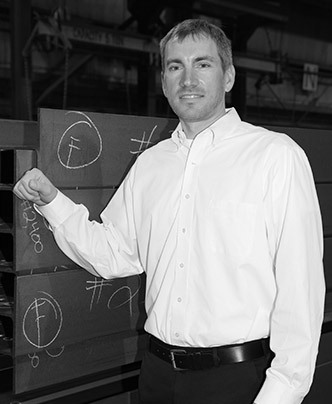 20 years of experience in estimating structural and miscellaneous steel. Experience in planning, estimating and managing various projects; been with Zalk Josephs since 2012. With Zalk Josephs, you can be sure that all steel will be shipped on time and will fit the first time. To ensure this, we fit up all trusses and complex connections in our shop prior to shipping to site.